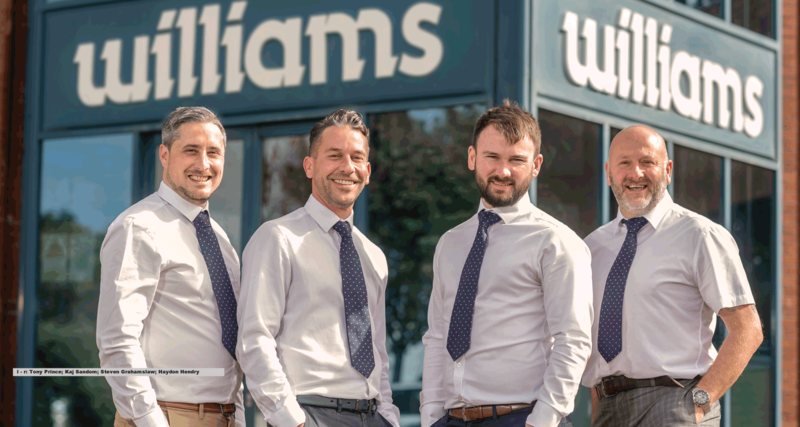 Williams Refrigeration has restructured its sales team following the promotion of some key personnel and the recruitment of new people. One of the key changes will be the refocusing of Williams’ relationship with its distributor network. The new team includes Garry Allitt, who has been promoted to National Sales Manager, and Kaj Sandom, who joins Williams as National Account Manager including responsibility for foodservice consultants. Another new recruit, Tony Prince, is Williams’ new Business Development Manager. Steven Grahamslaw has been appointed as Area Sales Manager for Scotland and Haydon Hendry, who joined Williams from sister company Falcon, is Area Sales Manager for the Midlands and North East. Amongst those latest products is the new G Series Multideck merchandisers, which uses eco-friendly refrigerant and is designed to be the most energy efficient on the market. “Effective collaboration with our distributors is the best way to ensure that the market is fully aware of the capabilities of products like the G Series,” says Harling.